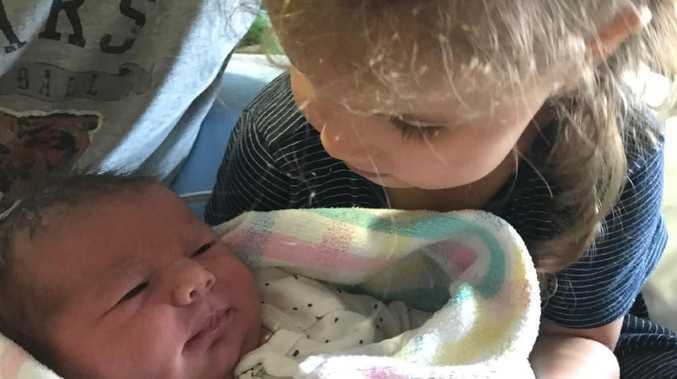 OLYMPIC swimmer Libby Trickett has taken to social media to announce the name of her new baby daughter, who was born yesterday, a couple of weeks early. The four-time gold medallist said she and her husband, fellow swimmer Luke, had named their daughter Edwina Daisy. 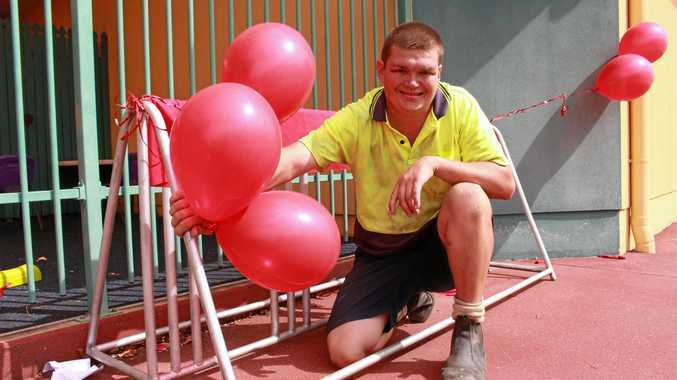 "Little Eddie weighed 3.7kg and is 52cm long," the Triple M radio presenter posted. "We can't believe how lucky and blessed we are to have brought another gorgeous little being into our lives!" Edwina is a little sister for the couple's older daughter, two-year-old Poppy, who also came into the world a couple of weeks before her due date. "We are so in love and Poppy is a very excited big sister," Libby wrote.